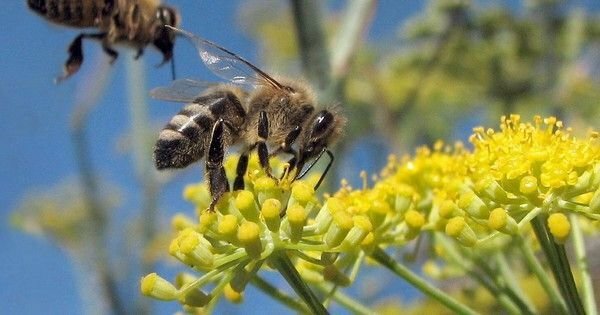 Do you want your town to become more bee-friendly? Towns self-identifying as pollinator friendly in an effort to help advance the cause of bee conservation. It might even help the economy.